There are new things being added to this site all the time. 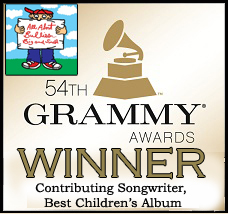 Grammy-Award-Winning Songwriting that Gets Results! A good book challenges the way you think. A great book changes the way you think. The most in-depth collection of songwriter tools ever presented in one place! 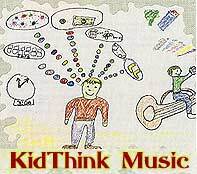 Used by songwriters worldwide across six continents. Get your career on the fast track! 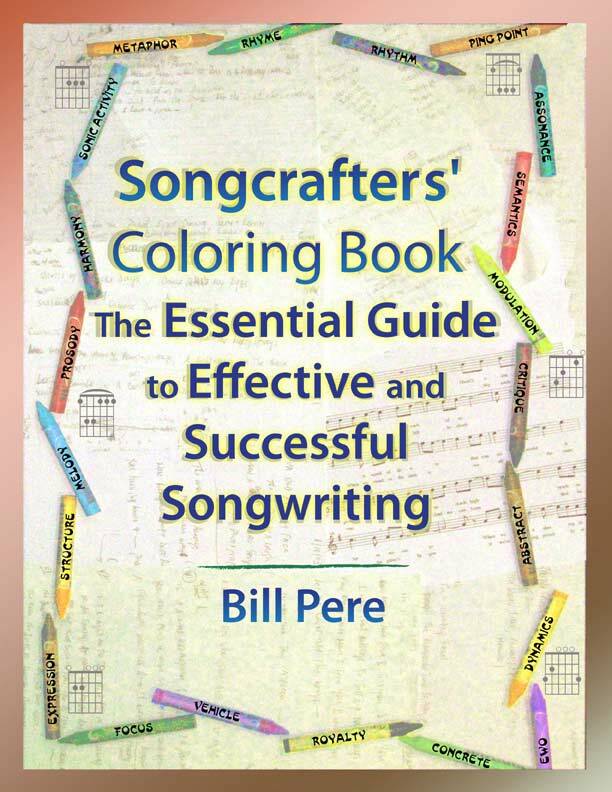 Come to a weekend songwriting retreat with Bill Pere, based on the concepts of Songcrafters' Coloring Book! Folks have come thousands of miles to attend, and have described the experience as "Life-changing" and "Transformative". Now available in two formats: 8.5x11 spiral bound, or 8x10 square bound paperback. Do you write for yourself and have no public, or do you write for the public and have no self? There is a third choice -- you can have BOTH. Songcrafters' Coloring Book shows you how to write in your own way, and make it affect an audience the way you want it to. What's an Intentional Three-Fader Song? Three ways to order your copy here. Two formats to choose from. You may safely use your credit card or a Paypal account. (checks must clear before shipment. Money Orders are processed right away). If you would like to make a comment about Bill's articles or book, or join the mailing list for songwriting info, please fill out the form at the right. Interested in a Songwriter Retreat ? Click here for details.